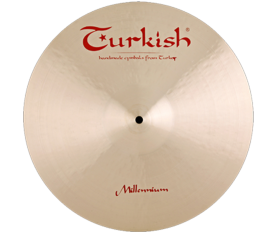 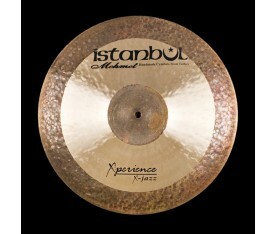 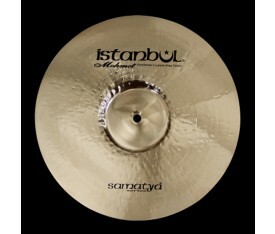 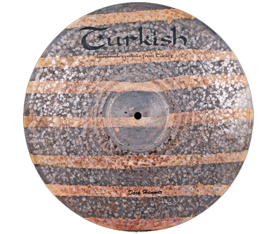 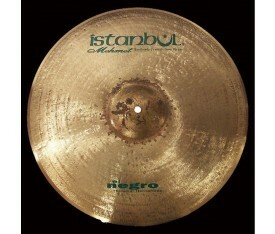 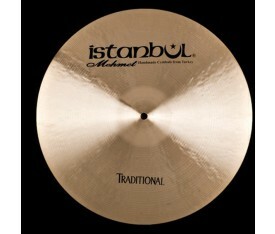 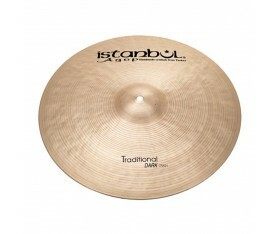 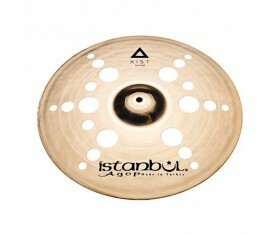 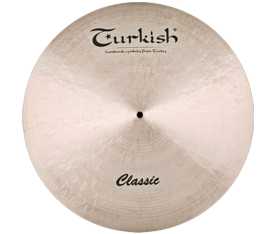 Marries the two lathing patterns of the Traditional Series and the Turk Series. 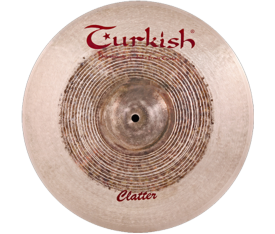 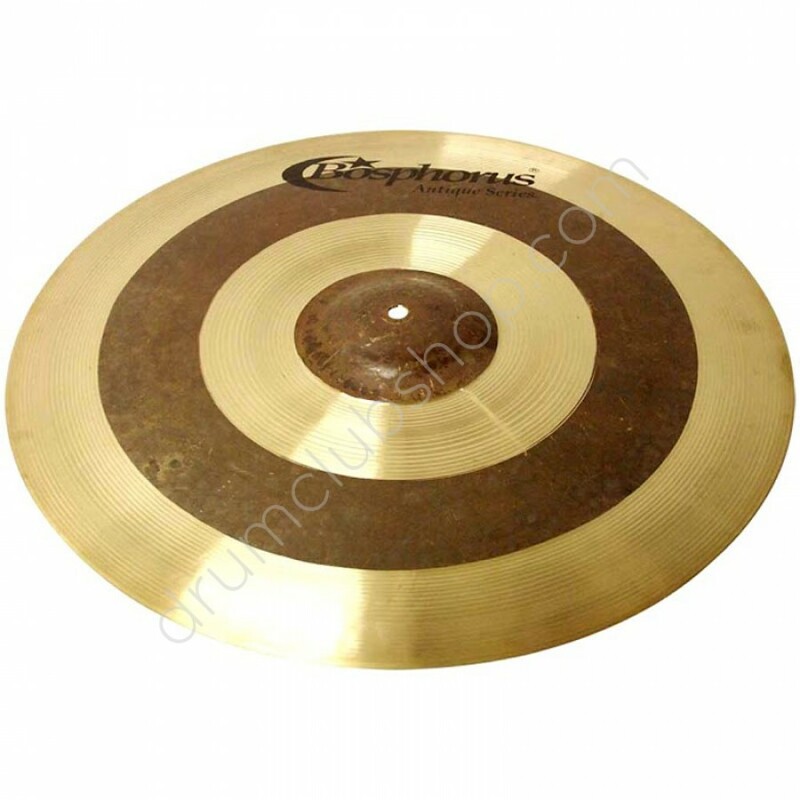 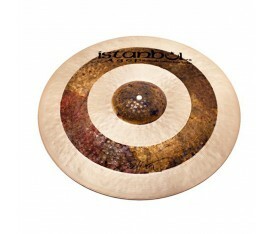 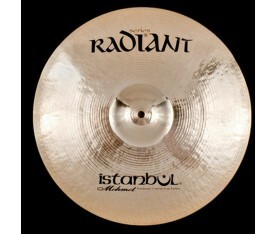 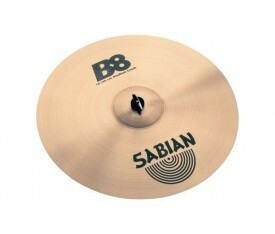 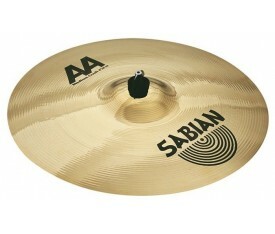 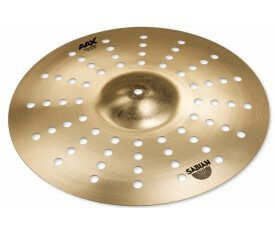 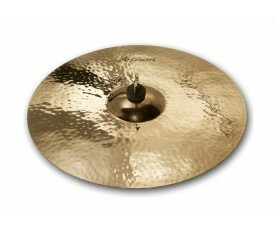 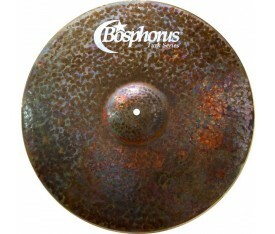 This Unique family combines the brilliance of a classic, lathed cymbals and the complex dryness of a raw, unlathed cymbals. 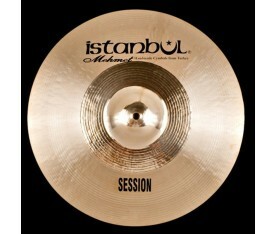 Expect strong definition and ample but controlled overtones from the rides. 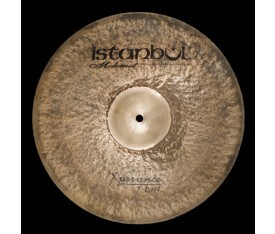 The varied playing surfaces provide a wide range of sonic textures.